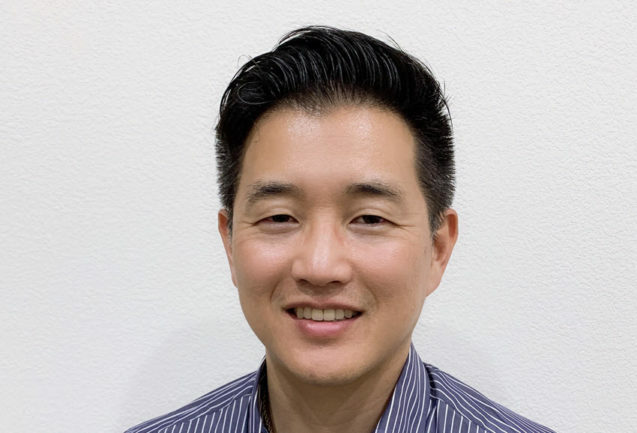 Sang Won Yoon has been a Diplomat of Oriental Medicine since 2004 (NCCAOM) and California licensed acupuncturist since 2005. He graduated with a Master in Traditional Chinese Medicine from the Academy of Chinese Culture and Health Science in Oakland, CA. After passing his California board exam, he went to Shanghai, China for a post-graduate internship at Shu Guang TCM Hospital. Afterward, he went to Kyung Hee University Hospital, in Seoul, South Korea, where studied in the Oriental medicine wing of the hospital at the internal medicine, neuropsychiatry, rehabilitation medicine, and gynecology departments. Sang Won has traveled all around the world treating and educating people about acupuncture. I have a passion for Chinese Medicine and trying to help improve the lives of my patients.